Wow, this game day is going to be TONS of fun! We have a special event here, we’re once again going to be hosting an UnPub Mini! This is a great chance for all you budding game designers strut your stuff, and get some feedback to make your game even cooler! The UnPub organization is nationwide, but we’re doing our part to help game designers in the Berkshires and surrounding area get some great feedback on their games. Info for the designer: This is where you get to bring your game and have it tested by game players other than your friends. Click the link to our submission page to sign up your game. Not a designer? That’s great, because we need you even more to GIVE that awesome feedback! This is where you can play test games that are still in the design phase. You can give your feedback to the designer and maybe make a huge impact on the design of the game. There will be prizes throughout the day for play testers that test the UnPub games. How do I get my Game on the schedule? If you’ve got a game design you want to show off, you need to do 2 things. Well, ok, you SHOULD do two things, but you HAVE to do one of them. 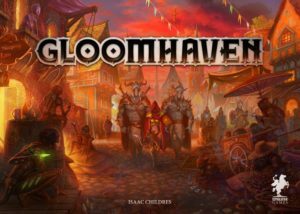 Go to the UnPub site and register your game on the site. You’ll need to create an account on the site, but it’s free. Then register for the UnPub event that we’re hosting. This will give your game a little extra attention and also let people give feedback online. It also helps legitimize out event. Go to the 2Flights Up website and submit your game there for the 16th. For this month only, we’re going to restrict our scheduled GMs to game designers who register their unpublished games on our website. If you have any questions about the UnPub Mini, give us a call or email. Fear NOT! This game day is featuring UnPub games, but it won’t be exclusively UnPub games. There will still be plenty of open gaming going on. You are also welcome to bring along any games of your own that you would like to play with new friends. And of course you can also bring your own drinks and snacks. Here’s the schedule so far. Check back often as new games get added. In the Society of Ultimate Evil and Terror the Card Game you play an Evil Genius trying to win an open spot in the Society. To do so, you must be the first to collect your four components, and play them in your secret lab to complete a doomsday device and blackmail the world. Of course, the competition isn’t going to make it easy for you, and you certainly aren’t going to make it easy for them. In Uncle Phil’s Will, a distant uncle, who may or may not have been an Evil Genius, has passed away and his will is being read. Loving game shows, cats and pop culture he left behind quite the “fine” art collection and lots of cash. As one of the few chosen beneficiaries, you have a chance to inherit big money or some crappy art… taking a peek before the first reading you try to better your odds. U.P.W. is a card/party game played in rounds, where you try to determine who has the big prize and see if you can make it yours by reading the table, influencing the moves and a bit of luck! At the end of the game whoever has the most money wins! Cabalia: A game of conspiracy and political intrigue in which you seek to gain control of competing royal families and fulfill a secret agenda. Can you be the first to maneuver your way to dominance on the Island of Cabalia? Good Knight: Assume the role of a knight-errant seeking to gain honor for your patron family. Hone your skills, complete perilous quests, and duel your fellow knights to prove yourself more honorable than your opponents. Are you able to be… a Good Knight? In 13th century Bayern, family ties were strong, but for some, the lust for power was stronger. Rivalry among and within noble families would often lead to Machiavellian politics, outright theft and sometimes kidnapping. The Behütuns family was no different, as different branches of the family squabbled over money & subjects. Gameplay: Behütunsburg is a two-player card game usually played in 4 rounds. (Two copies of the game can be used to play with 3-4 players.) Players will assemble a “court” of Barons & Knights with their Ladies, then a King and Queen, and finally adding a castle. Each of these elements are worth a certain number of victory points. Knights can be sent on quests to find treasure and more vassals for the King, (i.e. drawing more cards). Opposing players can attempt to disrupt plans by sending rogues to steal from the treasury or kidnap ladies, knights, barons or baronesses. The round ends when a player with a complete court and castle discards their last card. Scores are totaled based on the victory points of the cards in play. The goal is to have the most total victory points at the end of four rounds of play. Players are the waitstaff in a diner competing to get the most tips (victory points) from guests. Tips are awarded based on the food served and the time the guests have been waiting. PnP available here. In the far future, major corporations control the fate of countries and ply their influence over resources and politics to guide the fate of humanity. Take on the role of a mega corporation as you send out your Agents around the world to secure resources, tackle missions, and establish influence. Over six turns you and your fellow players will deploy agents (workers) with hidden strengths to different locations around the world. After all Agents have been placed, each location is resolved and the player with the highest total agent strength gets to influence the location as well as taking the first pick of the available action spaces. Agents can be acquired or upgraded. Technology research in Weapons, Cybernetics, and Politics will grow your company’s strength as you try to outwit your opponents and secure enough Victory Points to win the day. Things are looking up in the cruise business! Industry predictions indicate a steady rise in demand for Caribbean Cruises over the next few years! In Cruise Line: Caribbean!, players take the part of the founder/president of a cruise line, planning and executing cruises to the Caribbean, competing for customers in the cut-throat world of cruising. The goal of the game is to have the most net worth at the end of the game, including cash, properties and the value of stock owned. UnPub Mini July 16th mark your calendar! Posted on June 3, 2016 by Jeannie Compter | Comments Off on UnPub Mini July 16th mark your calendar! This is where you can play test games that are still in the design phase. You can give your feedback to the designer and maybe make a huge impact on the design of the game. This is a full day of tabletop gaming fun! 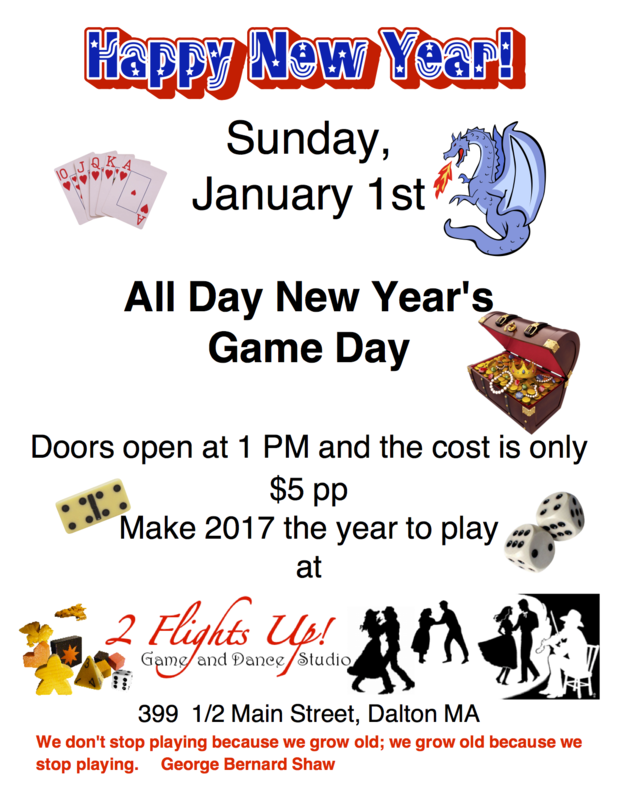 In addition to the UnPub games, there will be open gaming all day. There will be friendly and experienced GMs available to teach a variety of tabletop games. The cost is $5.00 pp to enter. People that play test the games have a chance to win prizes. Comments Off on UnPub Mini July 16th mark your calendar!